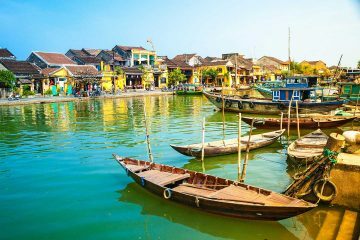 Vietnam is the land of amazing sceneries from busy cities, quaint towns, rolling sand dunes, stunning mountains and rice terraces, and quiet beaches. Also known as the land of motorbikes and quite frankly, ridiculously crazy driving. 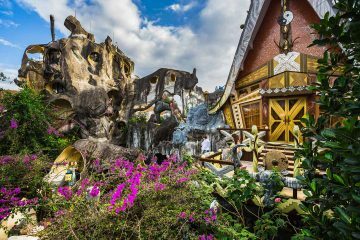 This place is one of the usual stops in every backpacker’s itinerary through South East Asia. 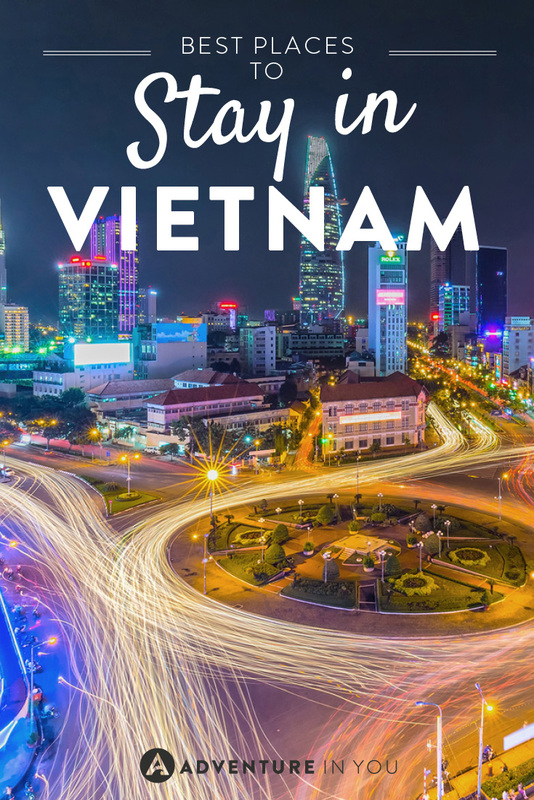 Whether you are planning to cruise through their many stunning roads on a motorbike, indulge in their delicious Pho and street food, or travel around to experience their amazing sights and sounds, Vietnam has a little bit of everything for everyone. 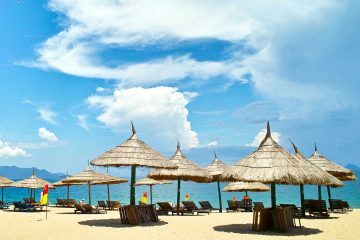 Accommodations are wide and varied in Vietnam. 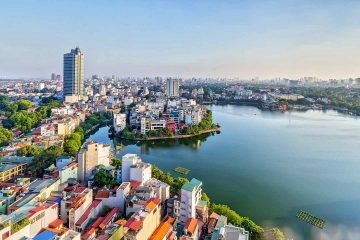 Here, you can find every type of accommodation ranging from $5 dorm beds, $10 private rooms in guesthouses, all the way to expensive five star hotels. In smaller towns and remote places, you’ll be able to find homestays where you can spend the night. Although the accommodations in remote places are quite basic, the local experience that you get with staying there makes up for it. 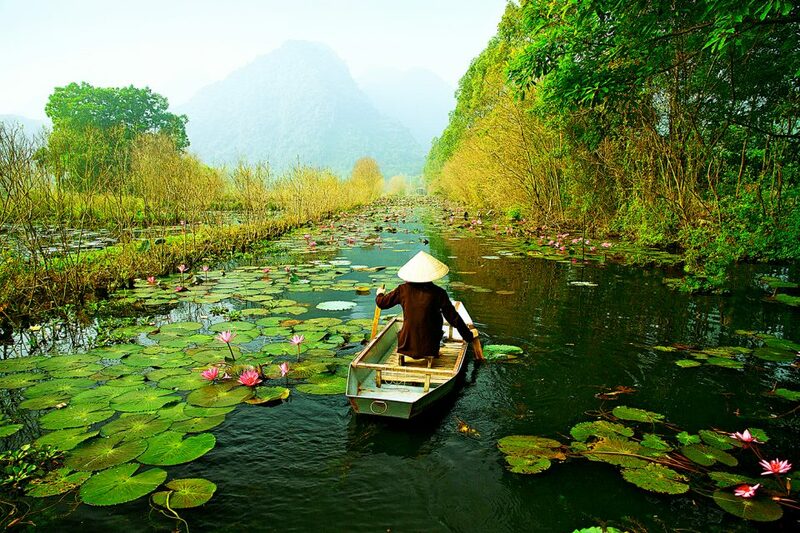 20 Unbelievable Photos of Vietnam: Go Now!